The Ryan Foundation is presenting the Andy Warhol: Social Circus exhibition at Slate @ The Row in Kuala Lumpur from 2 to 18 September 2016. 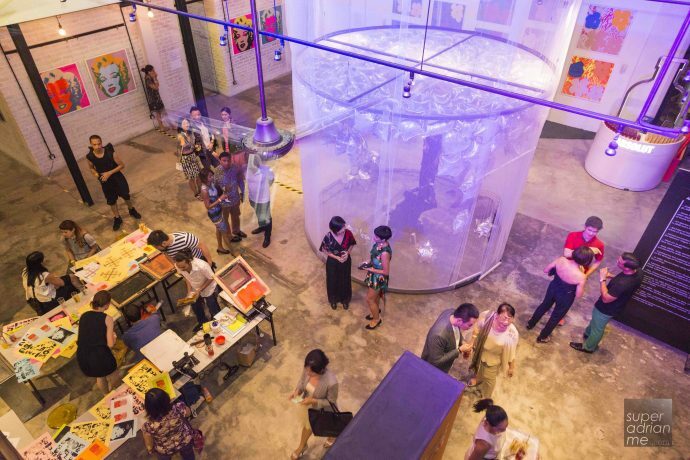 This is after a successful launch of Andy Warhol: Social Circus in Singapore during the Singapore Art Week 2016. The travelling show is slated to be held in Seoul followed by Bangkok. 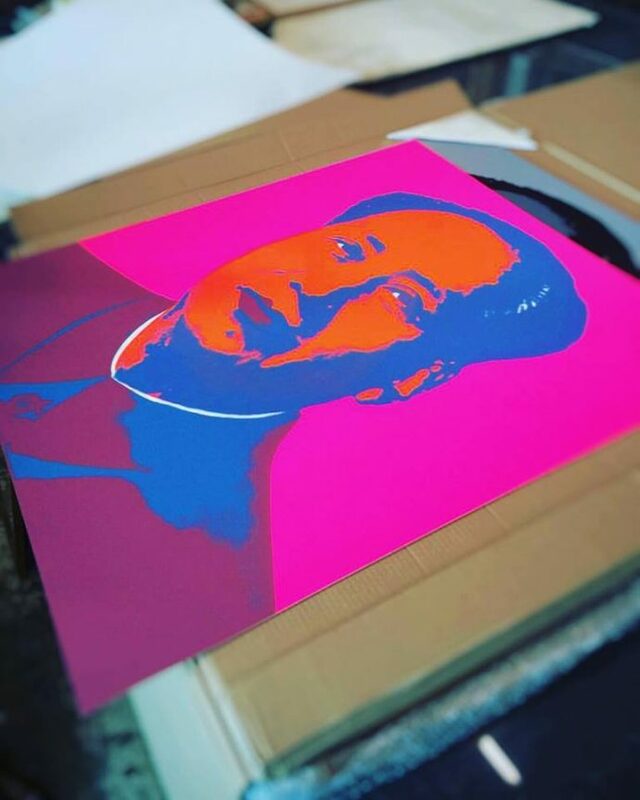 At this free to public exhibition, you will be able to see around 50 artworks including original portraits, his famous silkscreens, important to Andy Warhol’s career and life. The Ryan Foundation is presenting a museum-standard collection that has been carefully curated to educate the public on Warhol’s creative process and work. It also features important loans from private collections and galleries to illustrate Warhol’s extensive oeuvre. Don’t forget to try your hand at creating silkscreen prints just like how Warhol did in The Silver Factory, his studio. The exhibition is held over two floors. The first floor features original Polaroids taken by Andy Warhol himself including portraits of Bianca Jagger, Mick Jagger’s wife at that time; and also a Self-Portrait in his trademark silver wig and black sunglasses. The second floor features the infamous Red Sofa, a replica of the factory’s centre of attraction. 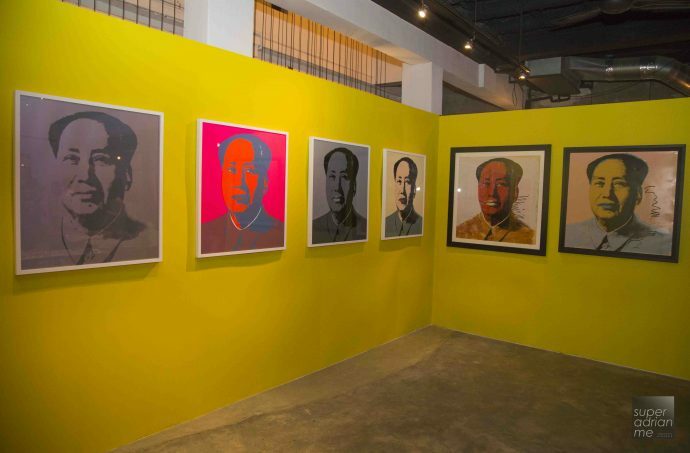 Other highlights include reprints of Warhol’s Flowers series and more Chairman Mao printed by Sunday B, Marilyn prints, the Silver Room which pays homage to the infamous Silver Clouds. The Ryan Foundation was founded to promote arts education and nature conservation.